Simon Smith and Michael Brooke Architects is a medium sized architectural practice with over 34 years' experience in residential, heritage and commercial architecture. Founded in 1984 we have gone on to undertake a wide variety of projects across the UK, and beyond. The majority of our work is high quality residential refurbishment and new-build for private clients and developers. 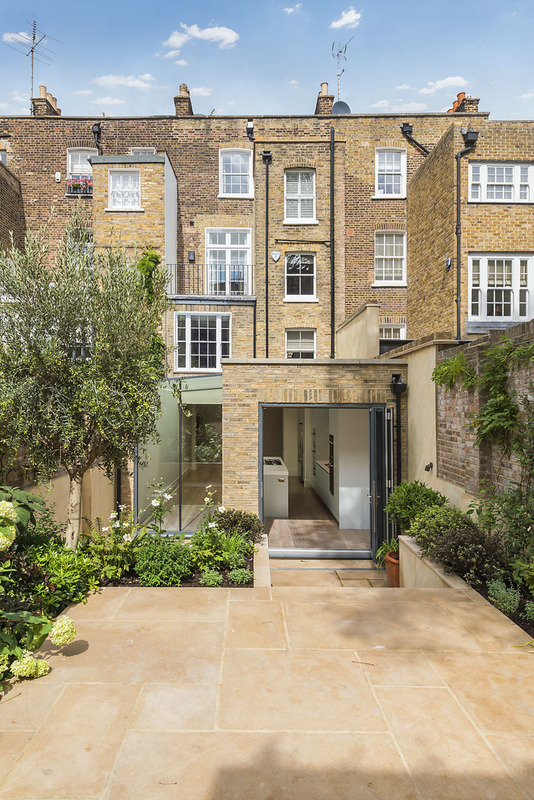 Many of these involve listed buildings, both houses in London and the country, guiding clients through listed building consents and working sympathetically with the fabric to give a well designed and practical solution both for the present and the future. Other works include new build houses, flats, offices, libraries, hotels and schools all within the private sector, with an emphasis on green solutions. A particular expertise is in dealing successfully with the contradictions that make up planning legislation across the country be it in England, Wales or Scotland. We also offer assistance with interior design, landscaping, gardens and furniture design as well as conventional architectural work.